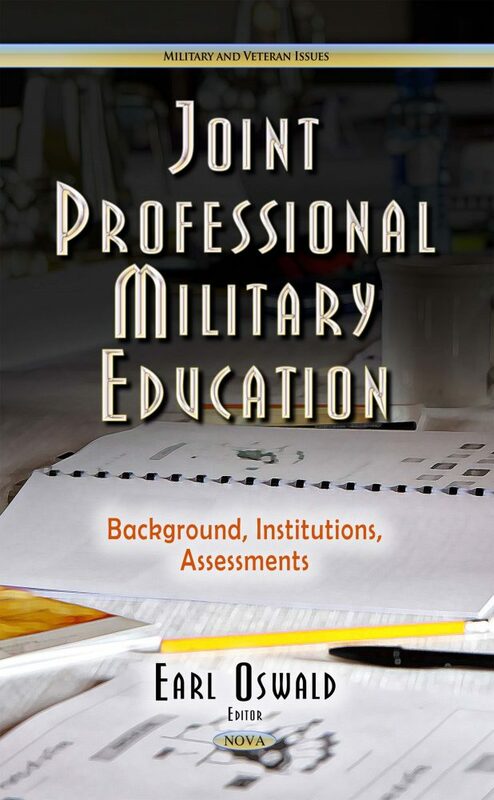 DOD’s colleges and universities that provide Joint Professional Military Education (JPME), including their research institutions, are intended to develop military personnel throughout their careers by broadening them intellectually and fostering collaboration across the military services. JPME research institutions generally provide studies and analysis research that can support academic programs or inform DOD policymakers. This book describes how JPME research institutions have changed in number, funding, and size; evaluates the extent to which DOD assesses JPME research institution performance; evaluates the extent to which DOD coordinates the research requests of these and other DOD-funded research organizations; identifies the purpose of DOD’s study of the JPME program; and assesses DOD’s methodology used to conduct the Joint Professional Military Education study and its planning for follow-up actions.